HUNTINGTON BEACH — Actions by the Huntington Beach City Council and the Orange County Superior Court last week have reversed earlier decisions to permit the demolition of six structures on the Historic Wintersburg site in Huntington Beach. Dating back to the late 19th century, Wintersburg was once the hub of the Japanese American community in Orange County. The structures, which were placed last year on the National Trust for Historic Preservation’s list of “America’s 11 Most Endangered Historic Places,” include the Furuta family’s farm and residence as well as a Japanese Presbyterian church. The site gained more national exposure this year when “Our American Family: The Furutas of Historic Wintersburg” aired on PBS. 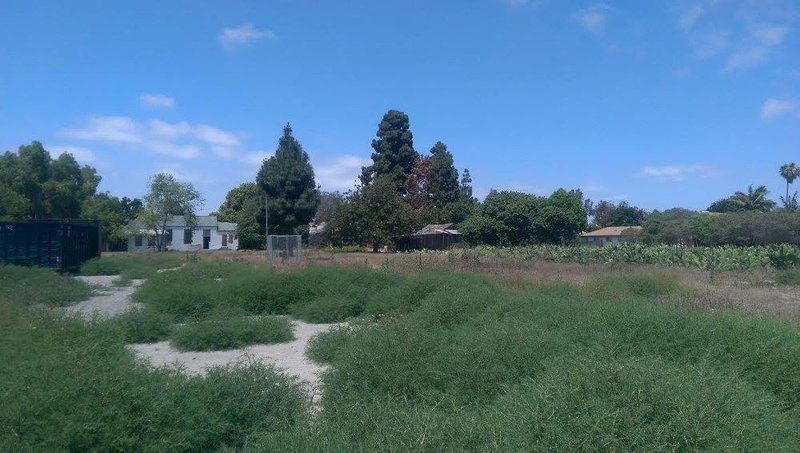 Under an agreement reached in November 2013 with Rainbow Environmental Services, the waste disposal company that owns the 4.5-acre parcel, demolition of the buildings on Warner Avenue and Nichols Lane would be postponed for 18 months, giving the Historic Wintersburg Preservation Task Force time to find a new home for the buildings and raise funds to move them. That deadline has passed. A third party in these discussions is the Ocean View School District (OVSD), which filed a lawsuit against the city in 2013, seeking assurances that Rainbow will not use the Wintersburg site to expand its waste operations, particularly in view of the City Council’s approval of an Environmental Impact Report (EIR) under the California Environmental Quality Act (CEQA) that allowed the rezoning of the property to commercial/light industrial use. District officials say that students at Oak View Elementary School, which is across the street from the existing dump, are already adversely affected by odors, air pollution and droppings from seagulls that are attracted to the garbage. The district is seeking abatement of those problems as well. On June 1, the City Council voted 6-0 (with one member absent) to rescind the EIR and the Statement of Overriding Consideration, which justified the demolition. The council plans to rezone the land to medium-density residential. “On Nov. 4, 2013, the City Council approved the project, which was a proposed change in the General Plan land use designation for the Warner-Nichols property from RM-15 (Residential Medium Density — max 15 dwelling units per acre) to CG-F1 (Commercial General — maximum floor area ratio of 0.35) on a plus/minus 1.1 gross acre portion of the property fronting on Warner Avenue and to 1-F2-d (Industrial — maximum floor area ratio of 0.5 — design overlay) on a plus/minus 3.3 gross acre portion fronting on Nichols Avenue, and to be consistent with the General Plan, a zoning map amendment (ZMA) to change the zoning designation from RM to CG on the approximate 1.1 gross acre portion and to IG (General Industrial) on the approximate 3.3 gross acre portion. “Final Environmental Impact Report No. 07-001 for the project … is hereby decertified. “Resolution No. 2013-61, which certified Final Environmental Impact Report No. 07-001 for the project, is hereby repealed. The city argued that its action rendered a court decision moot, but on June 2, Judge Gail Andler ordered the city to rescind within 45 days the 2013 zoning amendments that changed the site from residential to industrial. 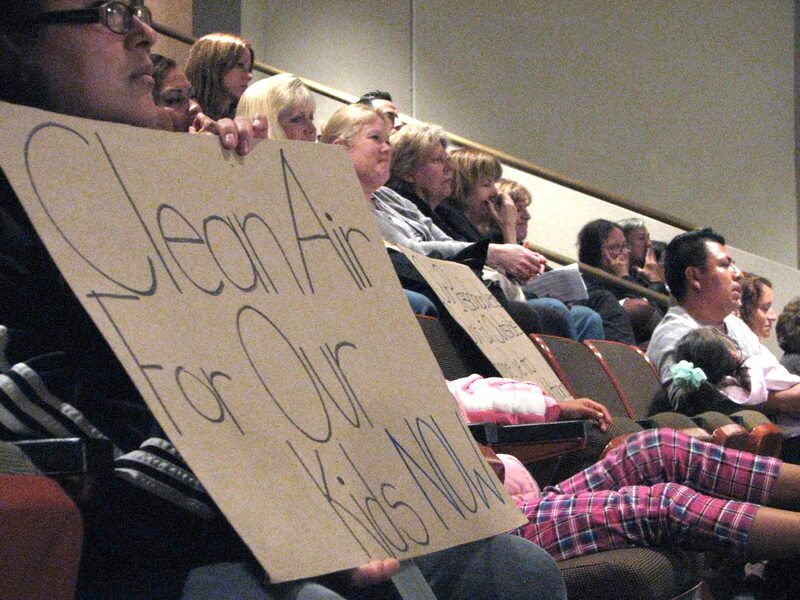 Gina Clayton-Tarvin, president of the OVSD Board of Trustees, explained, “Judge Andler ruled that the City of Huntington Beach violated the California Environmental Quality Act. Judge Andler was set to rule on the validity of the Environmental Impact Report for the rezoning of the Historic Wintersburg Site at the June 2, 2015 hearing, but the City Council decertified the EIR at the last minute on the night before the hearing. Rainbow spokesperson Sue Gordon has said that the company cannot demolish the buildings once the site is rezoned to residential. Last October, Arizona-based Republic Services Inc. announced that it was acquiring Rainbow’s business and facilities, including a recycling facility, a transfer station, a compressed natural gas refueling station, and a vehicle fleet. Mary Adams Urashima, chair of the Wintersburg Historic Preservation Task Force, told The Rafu Shimpo, “We are very hopeful recent actions that rescinded the zoning and demolition threat will open the door to a collaborative and positive process. We believe historic preservation can be a catalyst for improvement and beautification in the neighborhood. We also are encouraged by the growing understanding of Historic Wintersburg as a rare and significant part of American history. 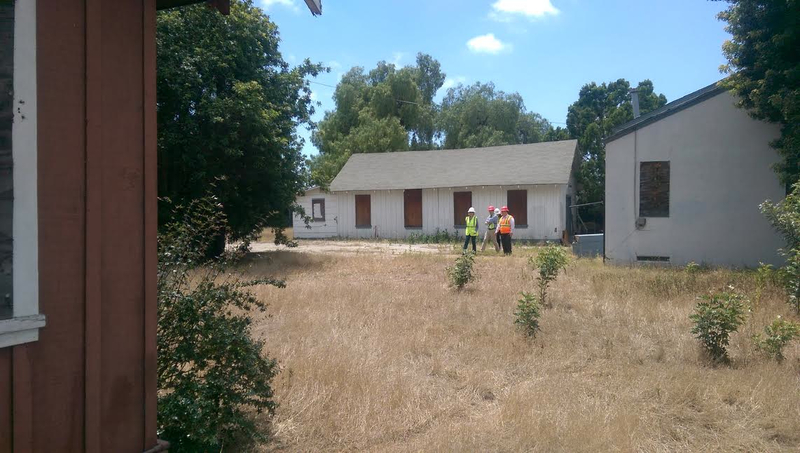 Last week, the task force was joined by the National Trust for Historic Preservation and the Urban Land Institute (ULI) for a Technical Assistance Panel (TAP) that will result in findings and recommendations regarding alternatives for the property’s historic preservation. According to Urashima, this process involves a positive approach with stakeholder interviews to achieve broad community input. Local stakeholders include the property owner, neighborhood residents, the adjacent school and school district, city officials and planning staff. The National Trust will facilitate the TAP with ULI and provide input, including expertise in heritage tourism.